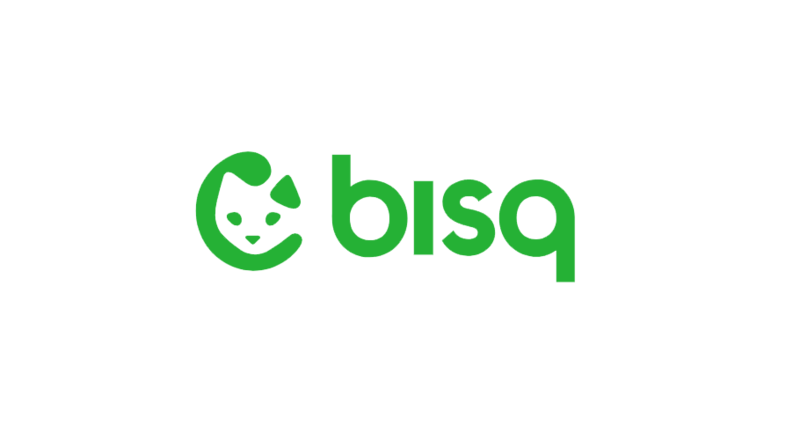 Bisq, the decentralized bitcoin and cryptocurrency exchange, today provided some much-needed enhancements to the application before the Bisq DAO goes live on mainnet. The Bisq DAO will enable value transfer from traders to contributors. 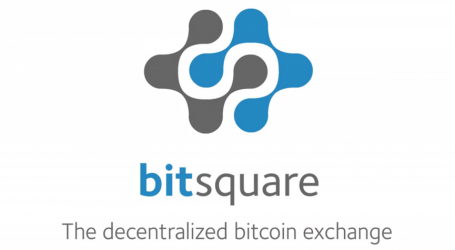 The BSQ token makes this possible in a decentralized way. 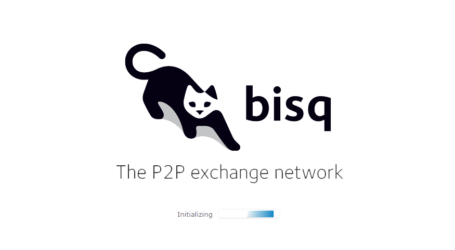 Trading fees are distributed to contributors without the confines of a corporation or other legal entity, keeping Bisq stateless and sovereign. The updates not only include enhancements around the Bisq DAO, but also include bug fixes for Tor startup, improvements in message handling and many more minor bug fixes. It was also confirmed that support for 4 new crypto assets has been added including: Amitycoin (AMIT), Navcoin (NAV), Qwertycoin (QWC), and XDR (XDR0).